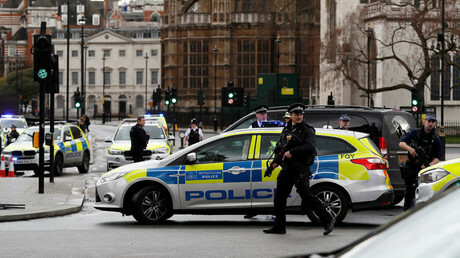 May addressed UK Parliament on Thursday morning, following the assault in central London which saw four people, including the attacker, killed. “What I can confirm is the man was British born and that some years ago he was once investigated by MI5 in relation to concerns about violent extremism. He was a peripheral figure. The case is historic. He is not part of the current intelligence picture. 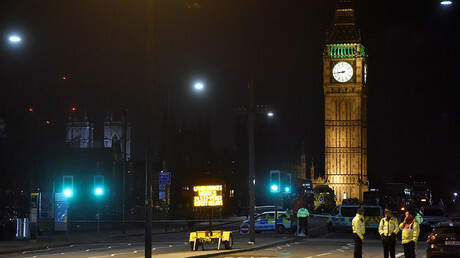 “It is still believed this attacker acted alone and police have no reason to believe there are imminent further attacks on the public. His identity is known to the police and MI5. “When operational considerations allow he will be publicly identified." 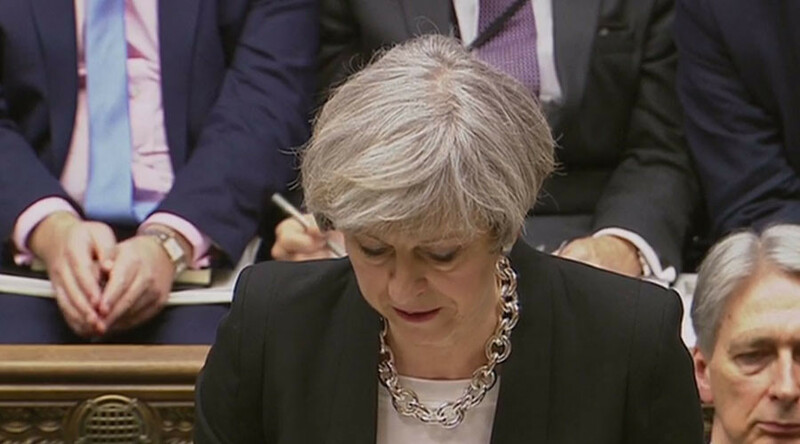 May says a full counter-terrorism investigation is underway to establish everything possible about this attack – including its preparation, motivation and whether there were any associates involved in its planning. “There was no prior intelligence of his intent or the plot. Intensive investigations continue. “Our working assumption is that the attacker was inspired by Islamist ideology. We know the threat from Islamist terrorism is very real. But while the public should remain utterly vigilant, they should not and will not be cowed by this threat. May says the country’s terror threat level will not be raised despite the attack. The threat level remains at “severe” which means an attack is highly likely. It will not be raised to the next level because there is no intelligence that a specific attack is imminent, May says. May confirmed that police have searched six addresses in London and Birmingham and that eight people have been arrested. She says there is a limit to what she can say because of the police investigation, but can set out the basic facts. She confirmed that the victims include 12 Britons, three French children, two Romanians, four South Koreans, one German, one Chinese citizen, one Irish citizen, one Italian and two Greeks. May said the injured also include three police officers returning from an event to recognize their bravery. Two of them remain in a serious condition, she said. “An act of terrorism tried to silence our democracy, but today we meet as normal … we are not afraid and our resolve will never waver in the face of terrorism. May has visited a hospital where she spoke to victims of Wednesday's attack near parliament as well as hospital staff, her spokesman said on Thursday. Jeremy Corbyn, the Labour leader, also addressed MPs. “Today we are united by our humanity and our democratic values,” he said. He paid tribute to PC Keith Palmer, the police officer who died after being stabbed by the attacker outside Parliament. He also praised MP Tobias Ellwood for trying to save Palmer’s life.